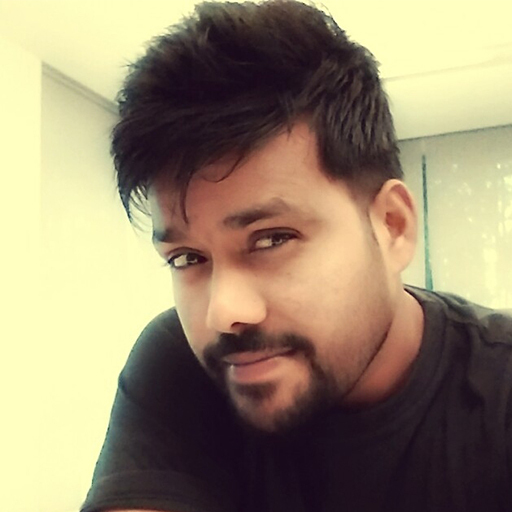 Mr. Santhosh is one of the hardest working, most dedicated members of the close-knit BigCode Games team. He is responsible professional who always puts in the extra effort to ensure games are designed perfectly. He takes care of game UI designing and level designing. He involves in designing in a meticulous fashion and manages the complete game designing tasks at BigCode Games.